Thank you for your message, I will be in touch as soon as I can. Hiya! 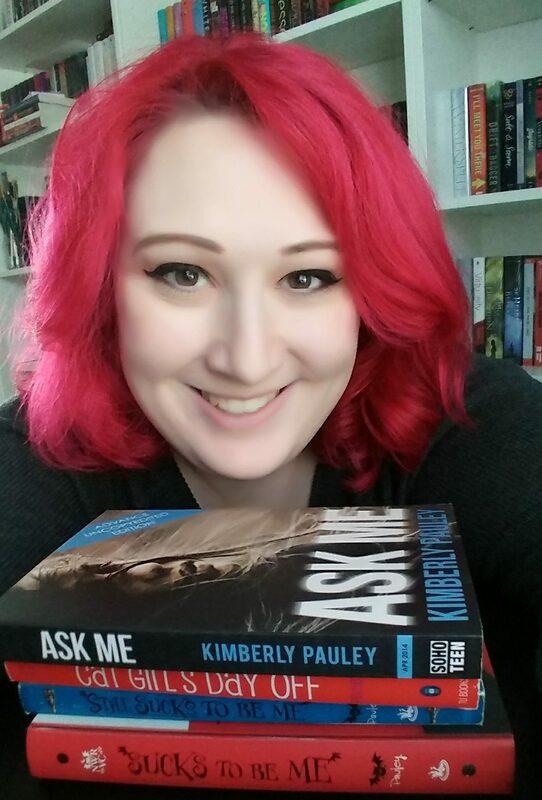 I'd love to hear from you, whether it's just to drop me a line or you want to inquire about an author visit or even if you want to talk about books, life, or whatever. Please enter your contact details and a short message below and I will try to answer your message as soon as humanly possible (usually within a day or two, depending). If you have a query regarding rights or anything of that nature, my agent is the inimitable Ben Illis and he can be reached at any time via his website.